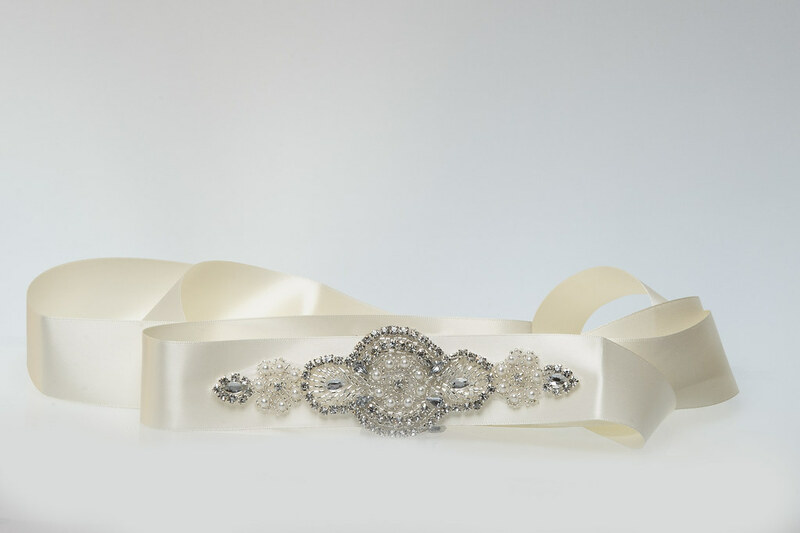 This stunning item is covered in a mixture of rhinestones and pearl look stones and gives amazing sparkle! Two sizes of motif are available; see in store for details. This product was added to our catalog on May 15 Wednesday, 2013.